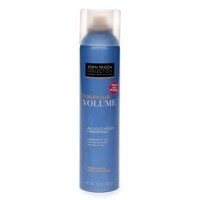 Curl activating ingredients are blended into lightweight strong hold foam. 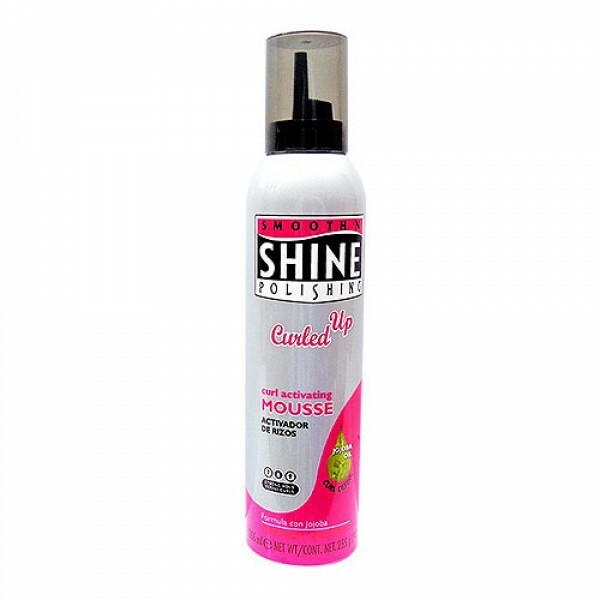 Smooth N Shine Curling Mousse. 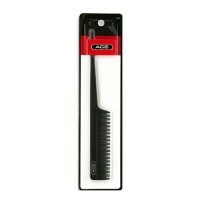 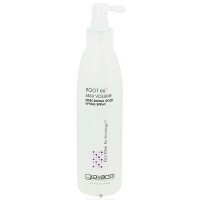 . . Curl activating ingredients are blended into lightweight strong hold foam. 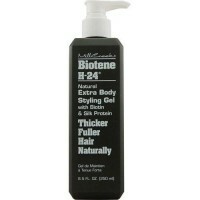 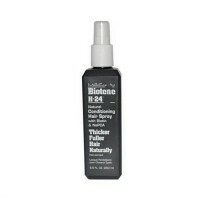 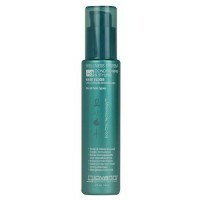 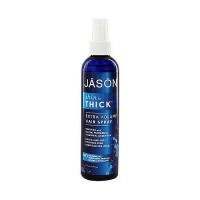 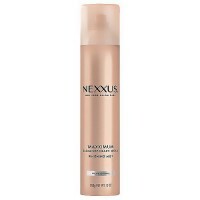 This formula will not dry out hair or irritate skin. 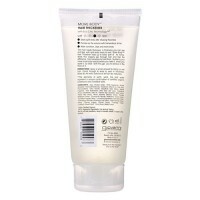 Ideal for wrapping, setting and defining naturally curly hair. 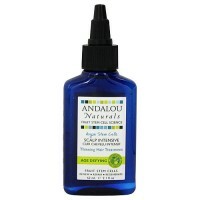 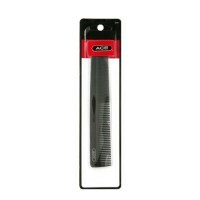 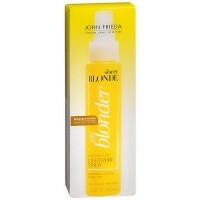 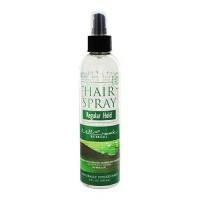 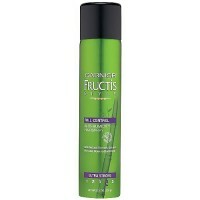 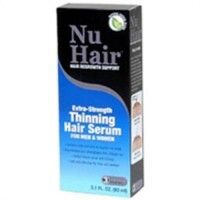 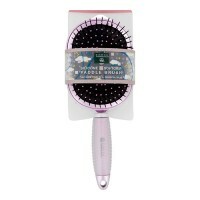 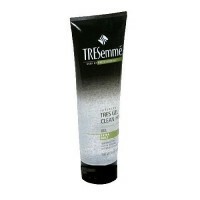 Tames frizz and eliminates dry, brittle-looking ends. 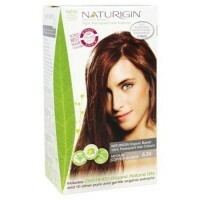 Naturigin 100percentage permanent hair colour medium copper blonde 6.34 - 3.9 oz.